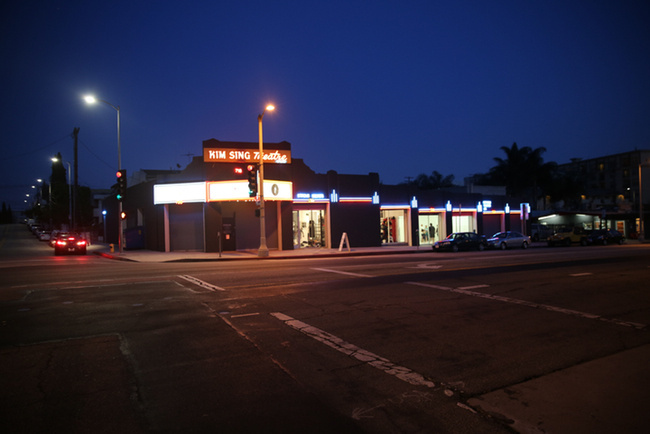 The Kim Sing Theatre in Los Angeles’ Chinatown is a historic and cultural landmark. Over the years, the old building has had a modern architectural revamping, and is now listed at a cool 4.5 million dollars. 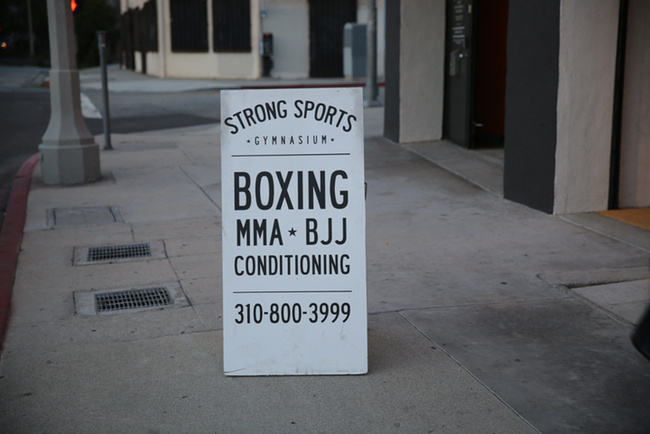 With that said, it may surprise you that it is home to Flagship, a creative marketing firm, which is set up in the back, and a boutique mixed martial arts gym, called Strong Sports, that lights up the front of the downtown benchmark on Figueroa Street. Willard Ford, bought the building in 1999. Since then, he has created his ideal martial arts academy—a lifelong dream for Willard, who might be the most knowledgeable MMA nerd I have met. When I arrived for my first visit at the theater, I was immediately taken by the contemporary, minimalist design—a rare vision in the world of combat sports. It's also difficult to find a great martial arts school that's not in a strip mall somewhere outside of town. “We try to stay under the radar. There is no advertising outside of our little circle," he told me as I arrive. I sat down at the front desk just as the sun went down, and started to interview Willard as he greeted his arriving students. Right away, the conversation veered towards the colorful history of martial arts. 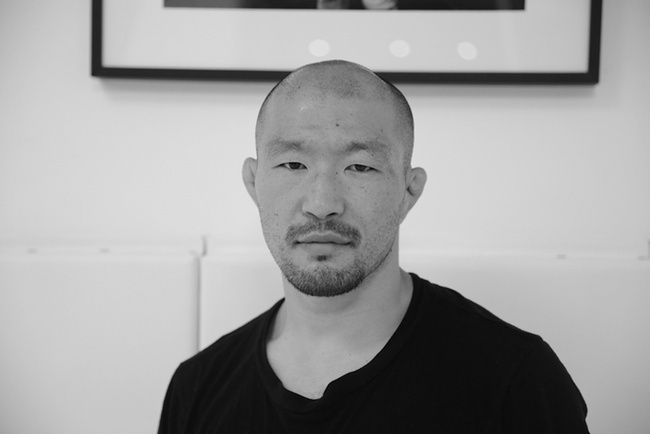 “When Sakuraba was fighting the Gracies around 1999–2000, I covered the Pride Fighting Championships. 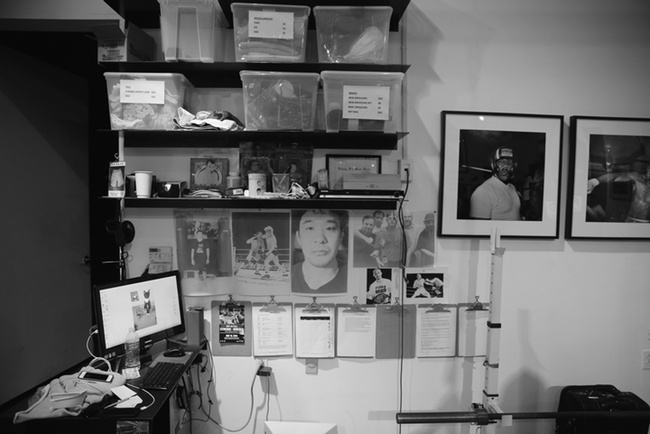 I went over there and did a big profile on Sakuraba, who was undefeated at the time. The story was about the history of martial arts and the irony that no one seemed to paying any attention to; that there was a Japanese guy (who learned from western Catch-wrestlers and boxers, basically) fighting against a Royce Gracie, a Brazilian guy dressed up in a kimono (pretending like he was Japanese). It was an article I did for Rolling Stone but it was never published. We ended up doing a couple others articles for fight magazines, and one for The Source, but back then nobody cared about any of it. We did a story about Bob Sapp. Remember Bob Sapp? It was so stupid. I still have the old interviews on tape." "I wasn’t involved in the MMA industry, so when I went to Japan and I was like…oh this is interesting. It was funny because I was doing jiu jitsu and Thai boxing, and [Western] boxing, but I was lost like everyone else was in the transition from traditional martial arts—because I grew up doing kung fu and judo, and stuff like that. So, being lost in the martial art sense I started doing Brazilian jiu jitsu like everyone else. I was into it until I went to Japan and went to Sakuraba’s gym. All the movement chains were different. They were chain-wrestling, they were more obsessed with the top position, and they weren’t giving up top positions to go after submissions. It wasn’t the game of jiu jitsu like I had experienced it—it was a lot more based upon wrestling. I was immediately enamored. 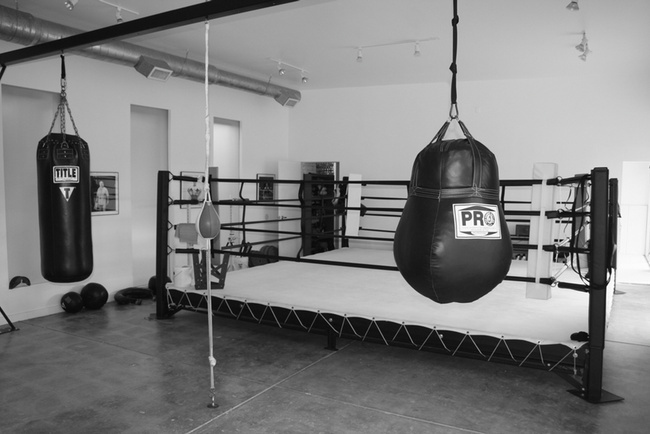 I went to the pro fighting practice and it was like 18 five-minute rounds of just live sparring. They were laughing and having a great time. It was just totally different than the environment I had experienced in jiu jitsu gyms. They were listening to weird Japanese Punk Rock and giggling anytime Sakuraba would get someone in a catch. He would say…Hey everybody, I got this guy!, and then he would pull of some ridiculous throw." "I came back and I wanted to find that here in California. I couldn’t find it anywhere, but after a few months went by, I saw an article in Grappling Magazine with Frank [Trigg] on the cover with Rico Chiapparelli, who was the coach of the RAW Gym—the gym that birthed Dan Henderson, Randy Couture, Frank [Trigg], and Vladimir [Matyushenko]. I looked for that gym for months before I found it. Willard has brought, maybe, not as much of a hard-nosed approach to training into Strong Sports, but the same influences are there. 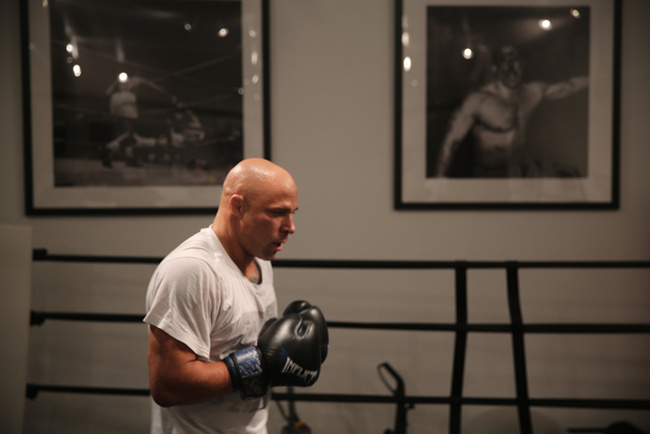 UFC veteran Frank Trigg teaches a couple times a week, along with Vladimir Matyushenko, and Japanese fighter Kengo Ura of Pancrase fame. 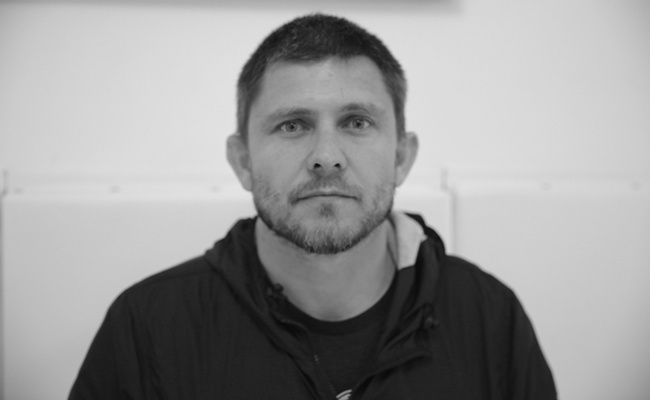 “We teach wrestling and boxing here—the bases of western martial arts. It’s not Chinese or Japanese. There’s no bowing, or incense. And in so, we are freed up from the psychological, emotional, spiritual, and functional baggage of Orientalism. It’s the balance between modernizing MMA and freeing yourself of the hierarchal bonds traditional martial arts, but also doing it in a way that is respectful and informed. Mixed Martial arts has an amazing history, and it’s all here in front of us. Willard’s vision of Strong Sports, and of the entire Kim Sing Theatre is blaring with symbolism. It is a “contemporary rethinking” that works toward modernizing what is important, while keeping the original infrastructures and historical context in place. It’s like martial arts is starting to gentrify, and those who own MMA schools are struggling to keep the old vibe intact. At Willard’s place, you will still find old-school fight culture, but you won’t find it in a more modern venue anywhere else. In real estate, it’s not cool to raise the rent, force the locals out, or sell the building to Walmart. Whereas, in mixed martial arts, it’s not cool to focus on your bottom line, sell out to Crossfit, and force the true diehards out. As I left the academy, Willard asked me if I would come in and teach a Brazilian jiu jitsu class. I humbly obliged, knowing now that bringing in new talent and ideas to a gym full of high-level veteran fighters is what this whole thing was about, wasn't it?